Our journey into near space, from the Forest of Dean. Why haven't you launched in 2014?? So this year has been a very busy year for us, however unfortunately for this blog, not for our High Altitude Balloon activities - here’s an update…! Following our Santa Sleigh Test launch at the end of 2013 and the fantastic response to the subsequent video, we knew that interest in High Altitude Balloon experiments was still as great as ever. We made two presentations at the beginning of this year – one to Worcester Radio Amateurs Association and the other to students at Highgate School in London. Both were fantastic audiences and we were thrilled to be asked. Hopefully we have inspired some people to become interested in the electronics and science behind the hobby! However this is where a lot of other things took over most of the HAB activities. In between holidays to Australia and Florence, I have progressed to two new jobs and have spent some time working on UKHASnet nodes and a Raspberry Pi IP CCTV Camera. Not forgetting weekends at Glastonbury Festival, the UKHAS Conference and EMF Camp! 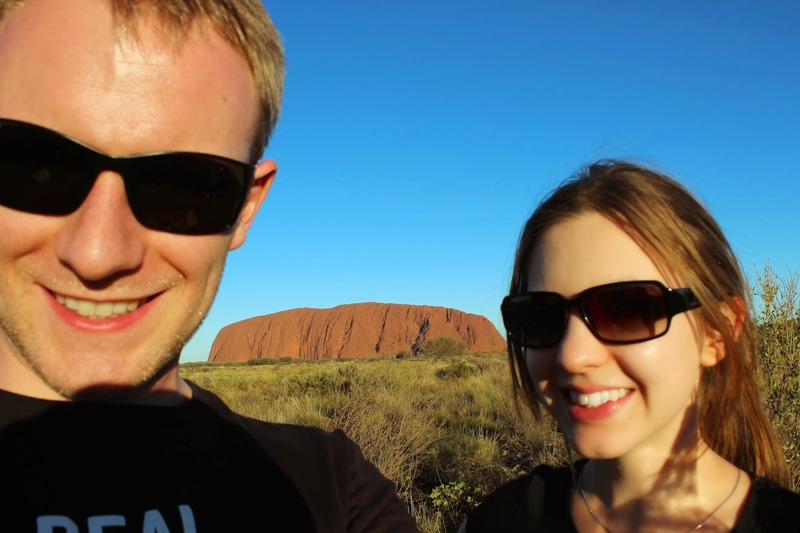 This year has seen some fantastic launches from the other members of the HAB community. One that requires a special mention is the B-64 flight from Leo Bodnar which was launched on the 12th July this year and is STILL FLYING now! It has circumnavigated the globe many times and has even had a detour to the North Pole. It is a fantastic achievement and with a flight time record that keeps on getting longer, I think this is going to be a hard one to beat. So what next? Well, in between the above, we have managed to build, design and test STRATODEAN Four. It’s taken many weeks of work to get to where we are, however, the mission is still under wraps as we hope it will be a ‘first’ of some kind, but that’s all we can say at the moment - Exciting! I guess its stealthy development has also been a factor in the lack of updates! However, all will be revealed as soon as we launch in the coming weeks. Assuming the weather is good, fingers crossed for January! 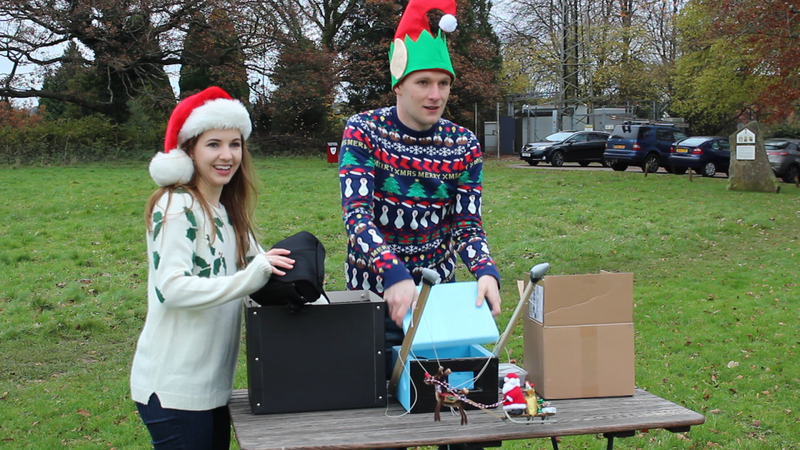 We were truly blown away with the positive response and media interest that our Santa Sleigh Test video gained. It all happened as a bit of a whirlwind, from turning up on the BBC One O'Clock News then again on ITV's evening news, to an appearance in the Daily Mail, Metro and Daily Telegraph newspapers and their respective websites. That was just the UK, so far we've also found coverage on websites in Canada, USA, Mexico, France, Germany, Netherlands, India, Venezuela and Australia. You can find one of our personal favourites here, with the bemused presenter slightly struggling with our name. Unbeknownst to us, we've also gone from a two person team to a full on research institution. Crikey. we were in the planning stages. what the footage could look like! What was great was how kind everyone was about the video, taking it in the manner it was intended - as a bit of festive fun. Finally, thank you to all those who shared in our excitement by getting in touch via email and social media and their positive response. As this launch was a bit different to all of our others, we thought we'd create a 'Making Of' video, to explain how we did it and cover the real launch itself. We've got a few potential projects in the pipeline and are busy following up on these, hopefully they'll lead to a productive and fun-filled beginning to 2014! One initial thing on the to do list is a launch with a dedicated 'Balloon Cam' to try and capture how the balloon changes through the flight - from launch to burst. Watch this space for news on STRATODEAN Four! STRATODEAN. Awesome Inc. theme. Powered by Blogger.